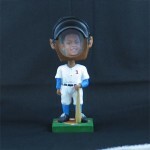 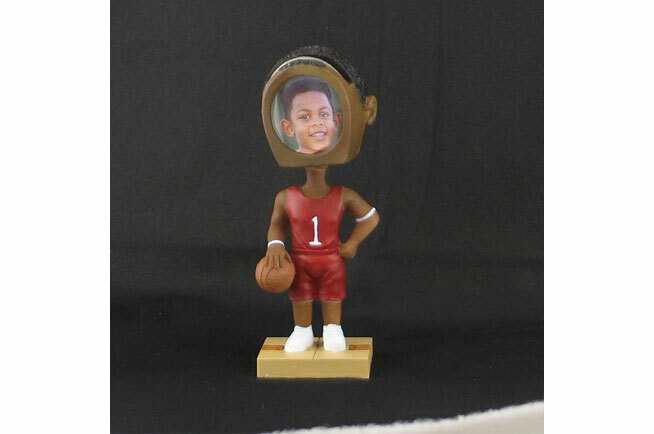 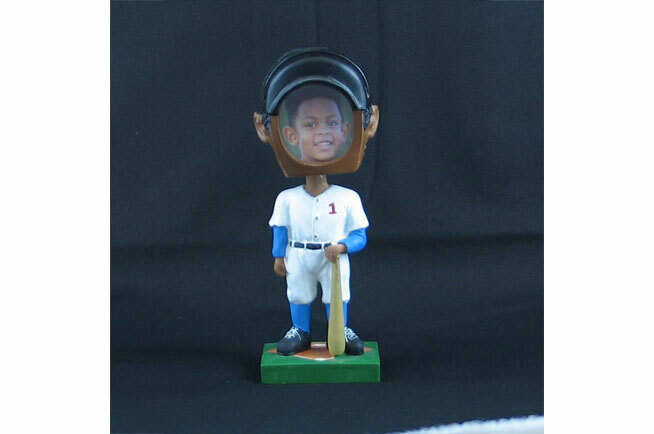 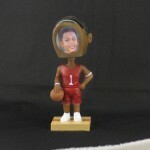 Guests can choose from a variety of Bobblehead Dolls (Cheerleaders, Firemen, Policemen, Prom King and Queen, Baseball players, Football etc..) Choose from any of these great figures and we will place your picture in the head. 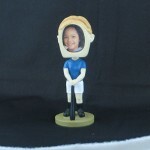 The end result is a treasured 6 1/2 inch custom ceramic doll to take home. 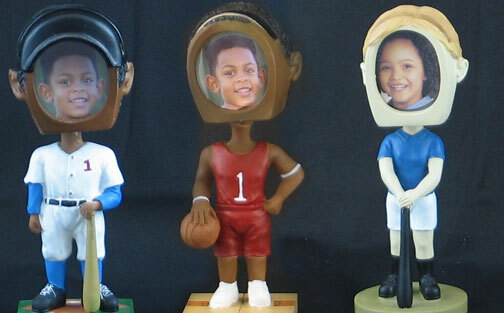 Football etc..) Choose from any of these great figures and we will place your picture in the head. 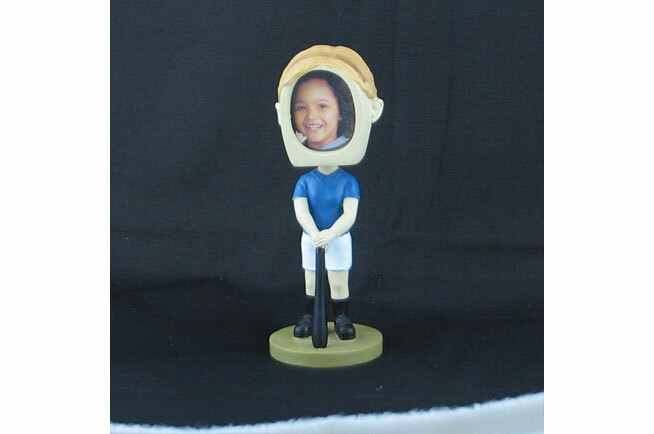 The end result is a treasured 6 1/2 inch custom ceramic doll to take home.